Arrive Bagdogra Airport from Delhi .Assistance upon arrival and transfer to Darjeeling arriving in Hotel. 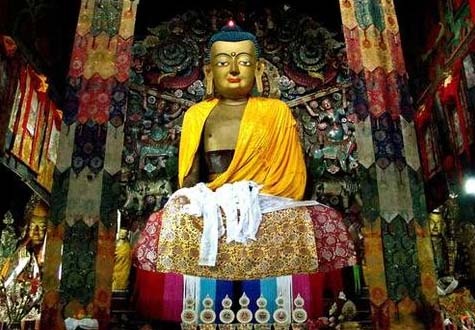 Full day sightseeing tour of Darjeeling visiting early in the morning tour to Tiger Hills to view sunrise over Kanchenjunga Peak and on the way back visit Ghoom Monastery, Batasia Loop Visit Padmajan. 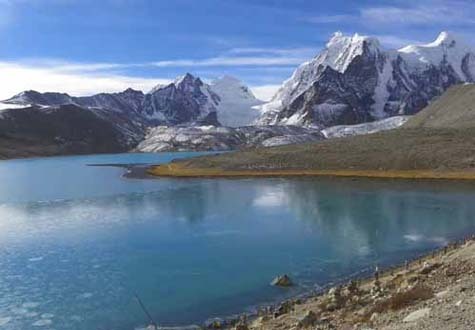 Zoological Garden, Himalayan Mountaineering Institute , Tibetan Refugee Self-help Center and visit local market. 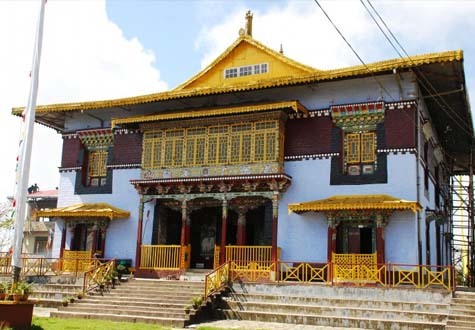 After breakfast depart Darjeeling for Sikkim visiting Pemayangtse Monastery. After breakfast depart Permagyantse for Gangtok visiting Rumtek monastery. After breakfast depart for full day excursion to Tshangu Lake and return back to Gangtok. After breakfast half day sightseeing tour of Gangtok visiting;- Droul Chorthen, Research Institute of Tibetology, Directorate of Handicraft & Handloom & Enchey Monastery and after seeing drive straight to Kalimpong arriving in Hotel. 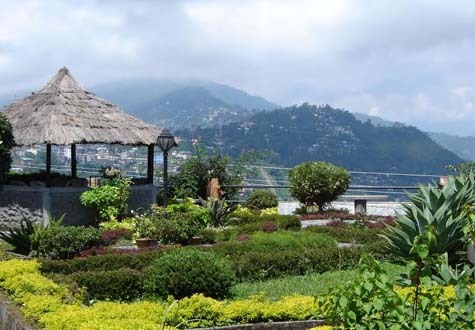 After breakfast sightseeing of Kalimpong visiting:- Mangal Dham, Deolo Hills, Dr. Graham's Home, Golf Garden, Durpin Dara Hill & Flower Nurseries. After breakfast depart Kalimpong for Bagdogra airport in time to catch flight for Delhi.